Direct flights from Switzerland, Germany, Austria, Italy, England, and Scandinavia are available from May through October. Both Olympic Airways and Aegean Airlines offer several daily flights, connecting Athens and Santorini. The flight takes about 40 minutes. 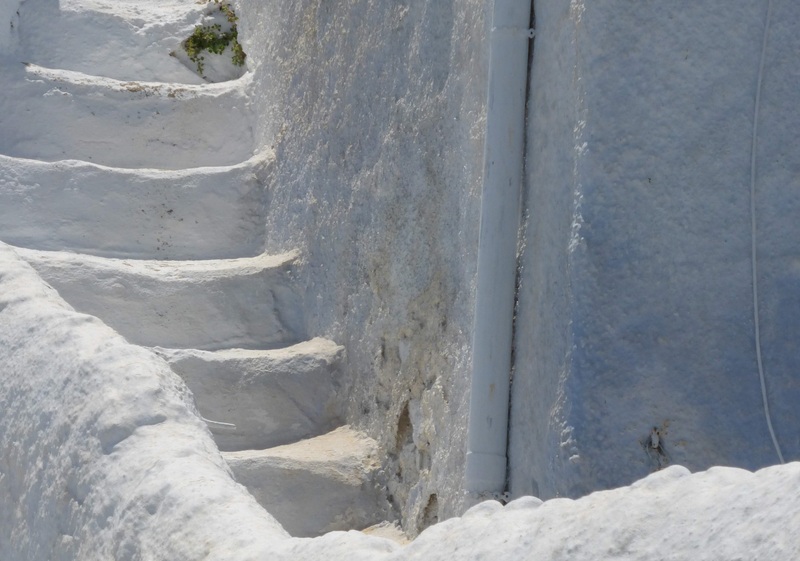 Thessaloniki, Crete, Mykonos, and Rhodes are accessible similarly easy.